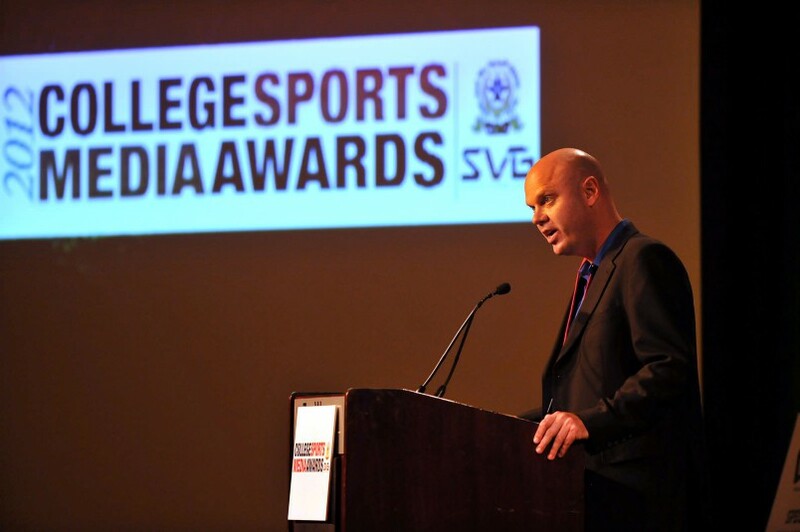 In, this, their fourth year, the College Sports Media Awards recognize the best in video production at all levels of college sports, from student productions and university athletic departments to regional and national networks. 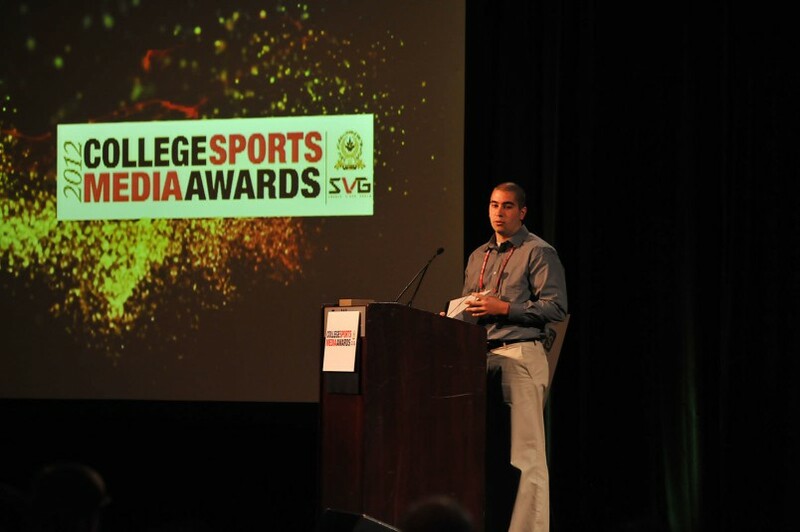 More than 200 entries were submitted in 16 categories. 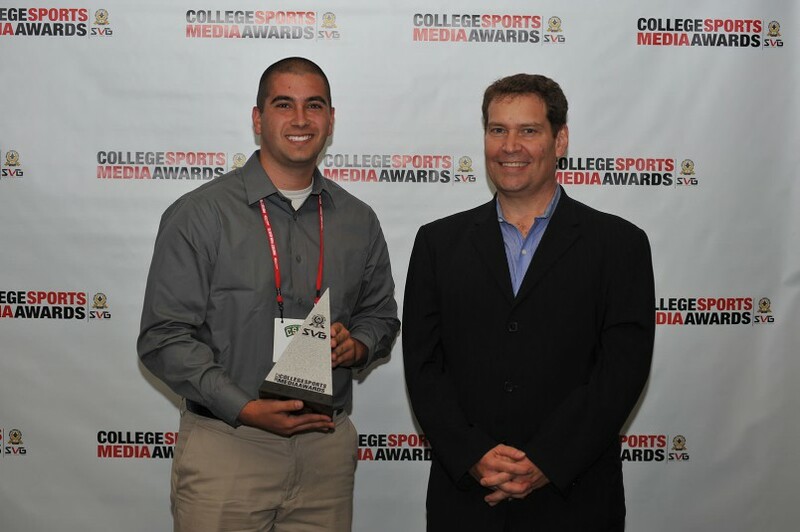 This year’s CSMAs were sponsored by Ross Video, Bexel, and Evertz. 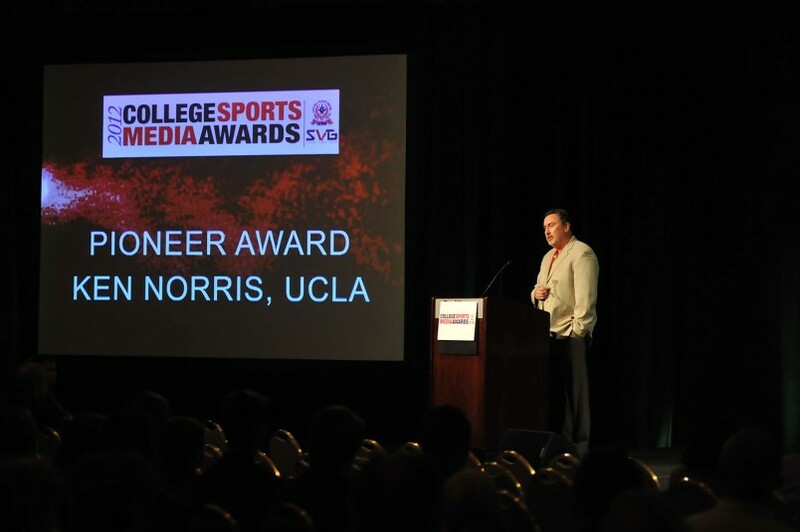 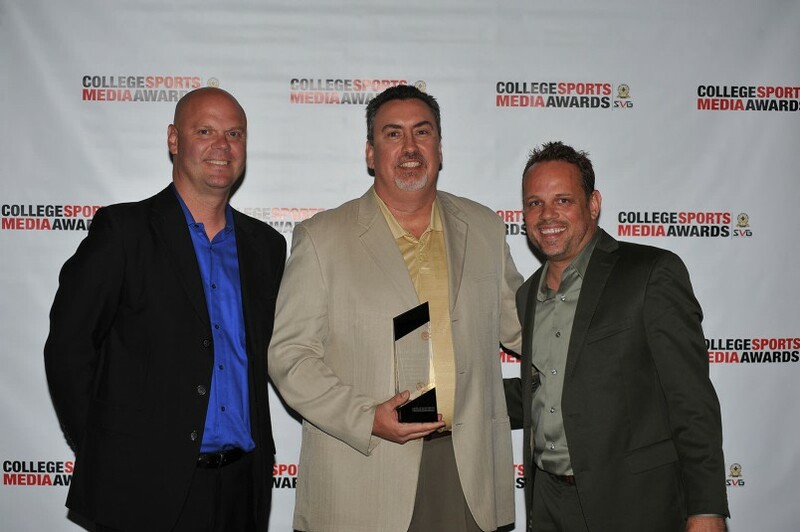 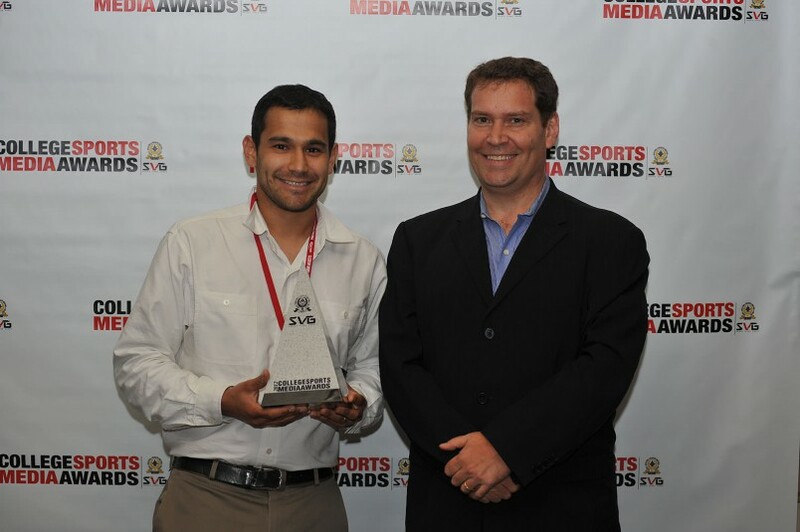 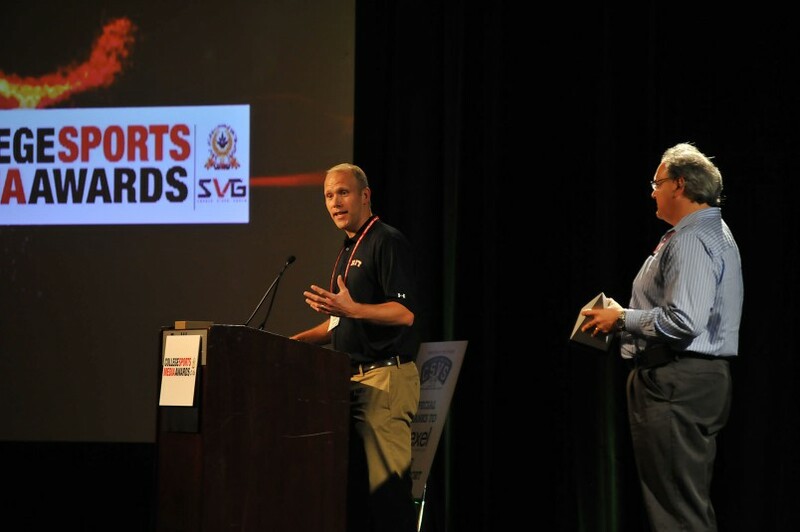 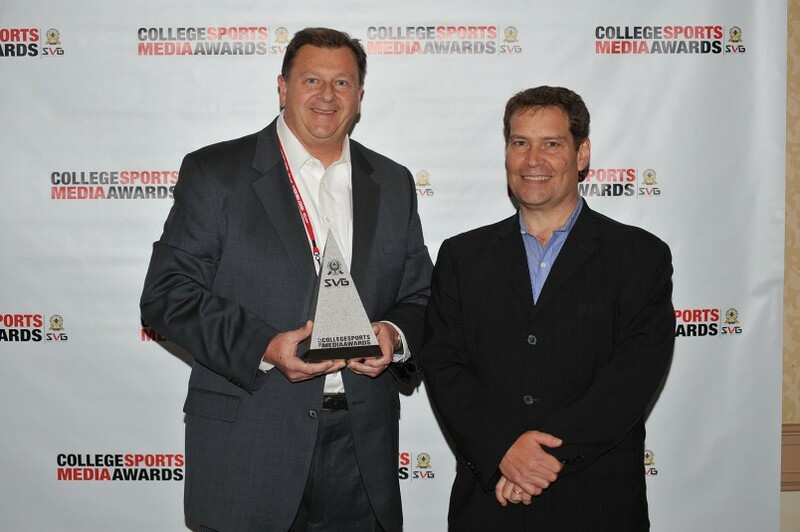 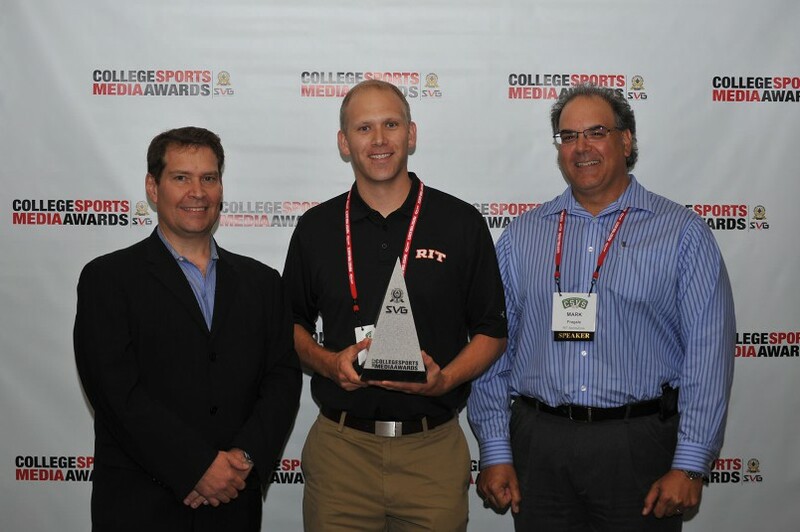 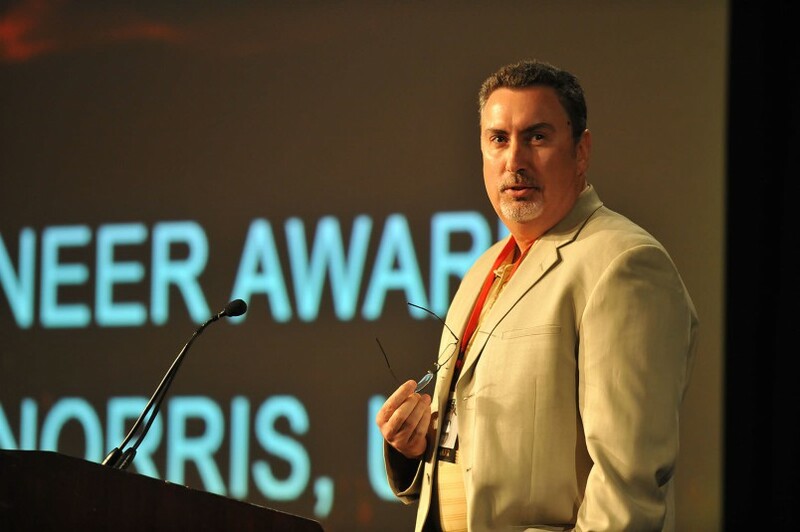 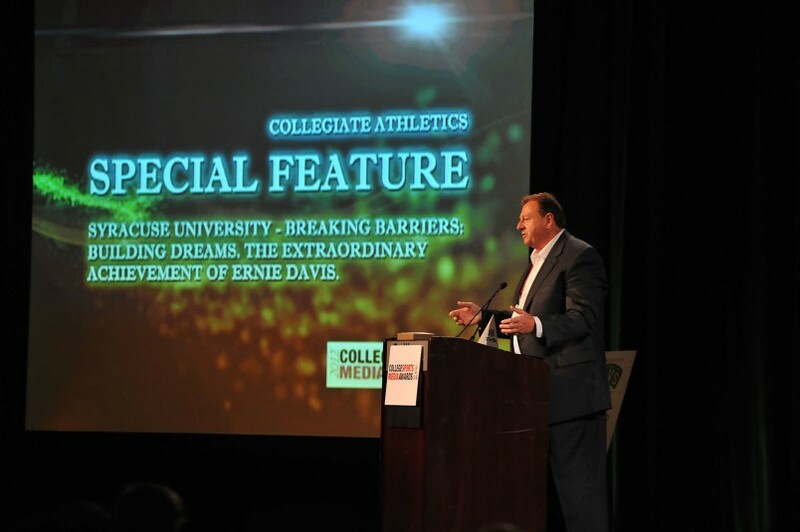 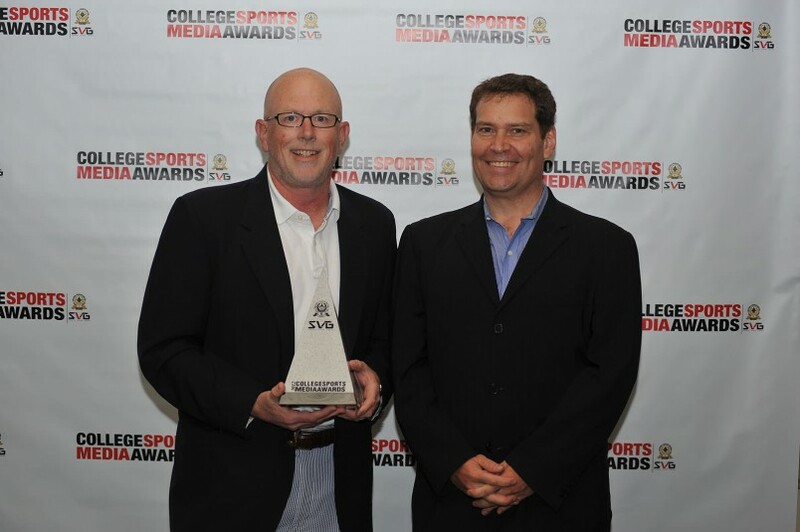 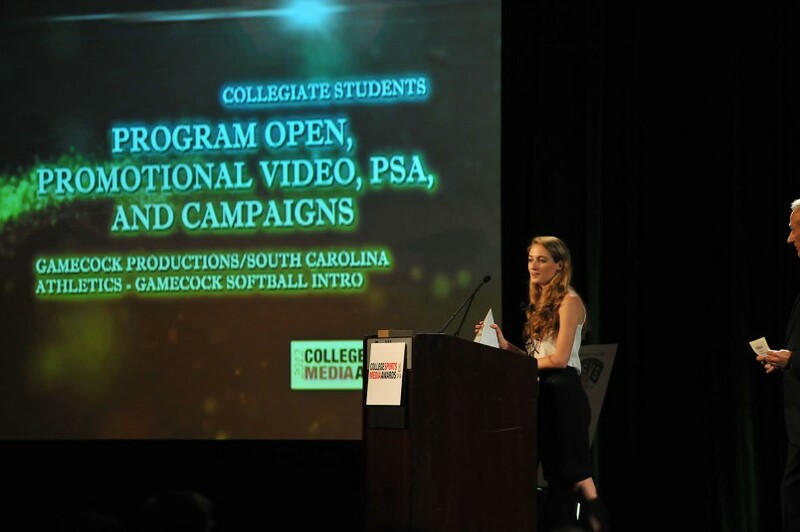 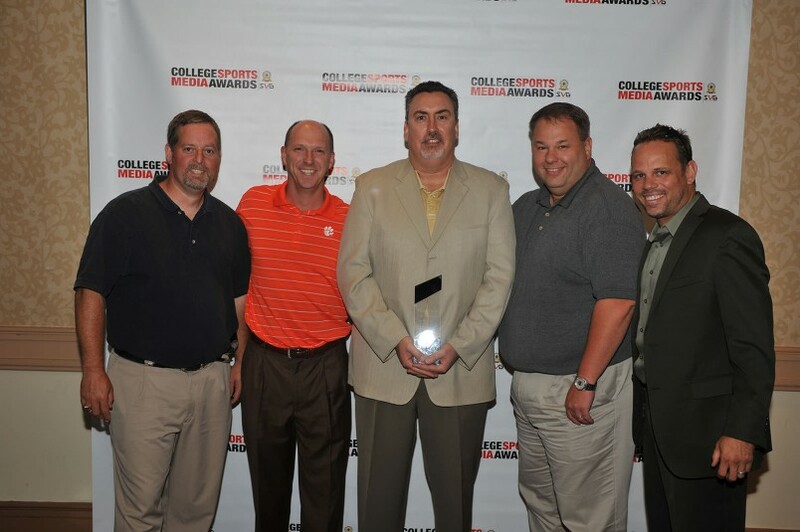 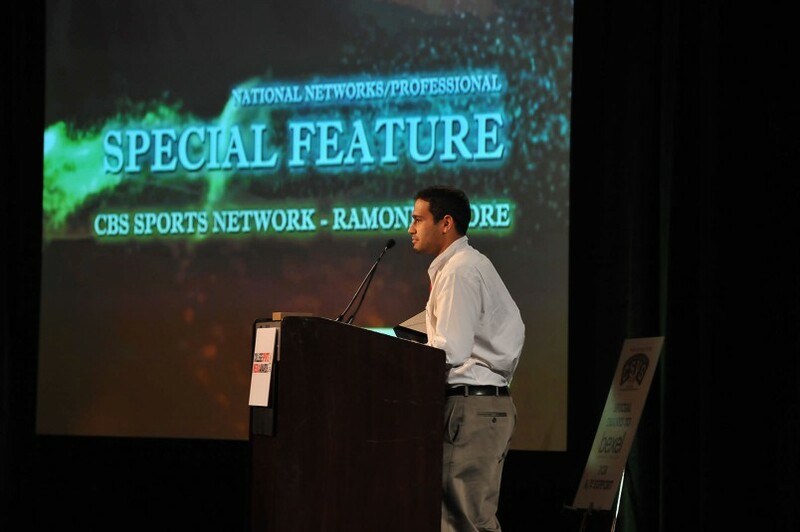 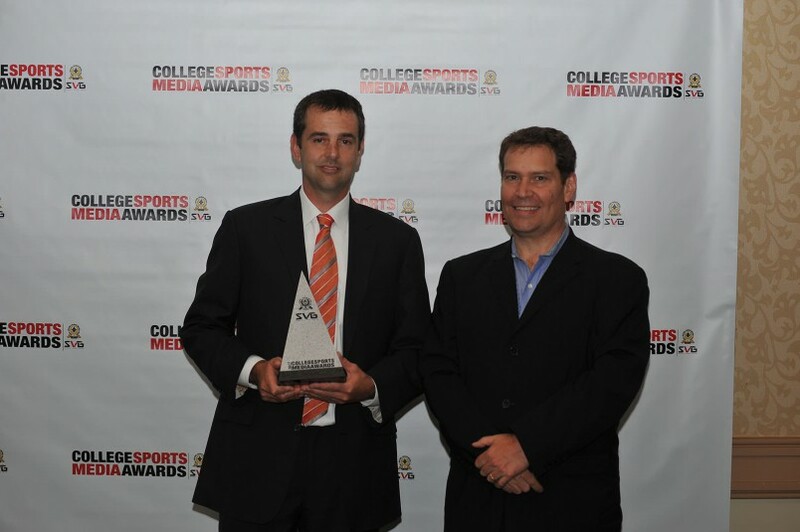 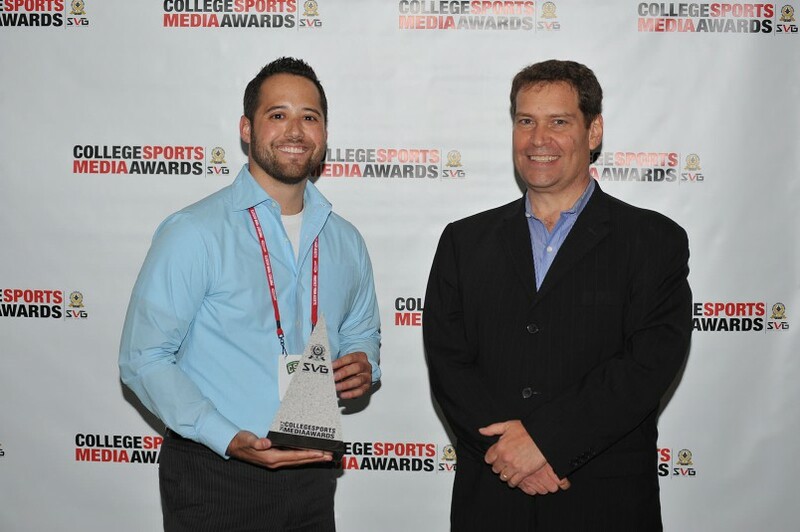 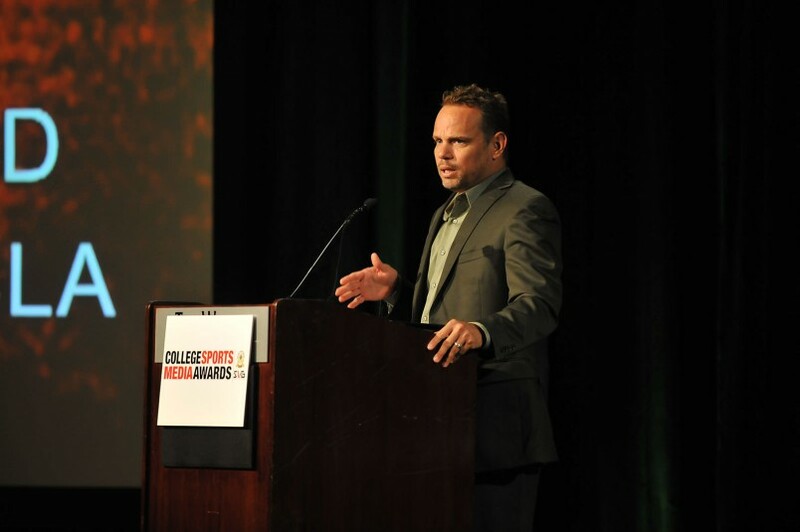 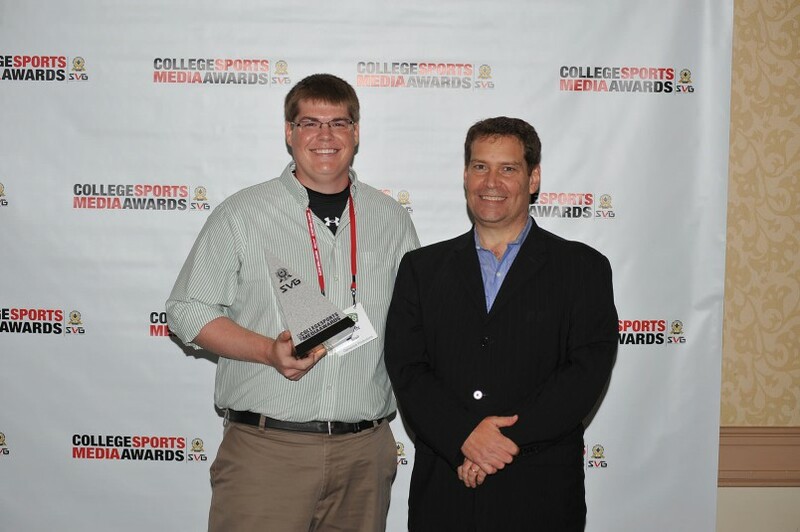 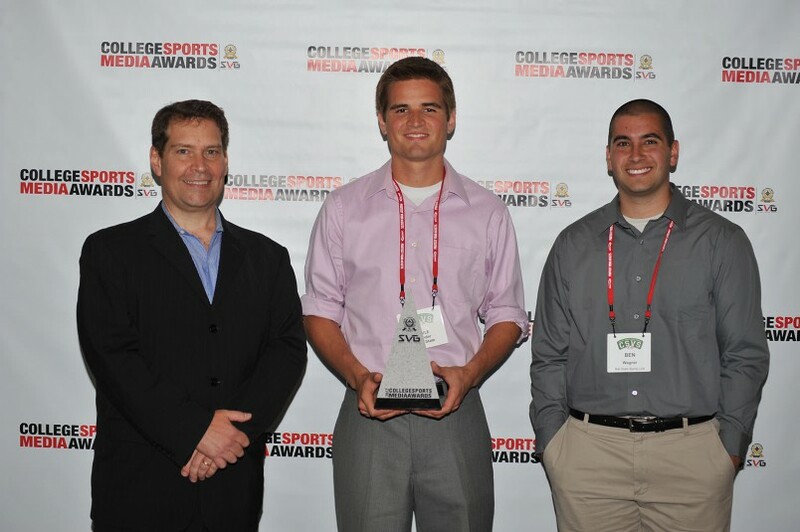 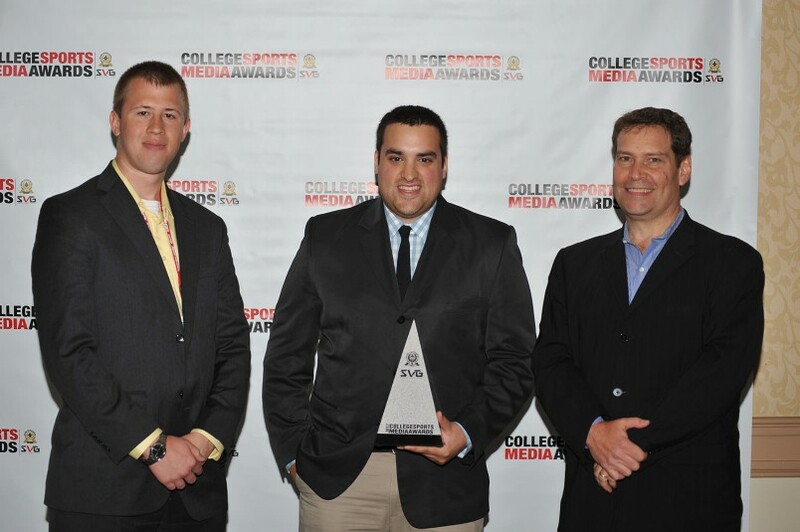 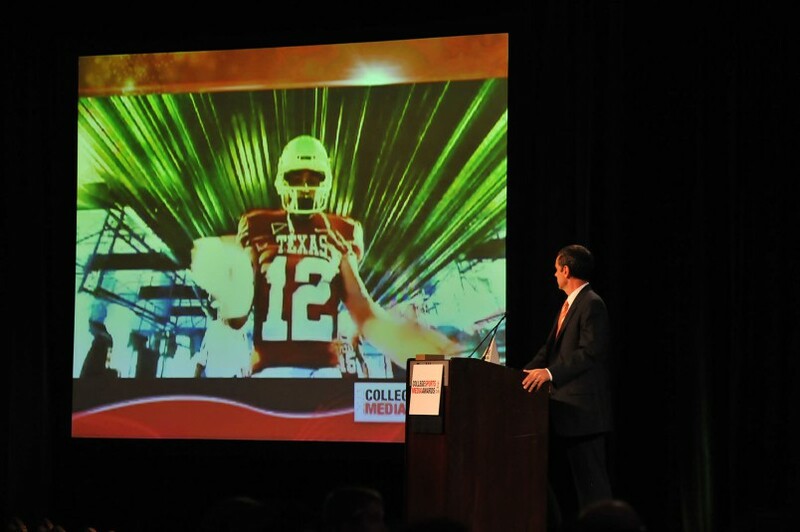 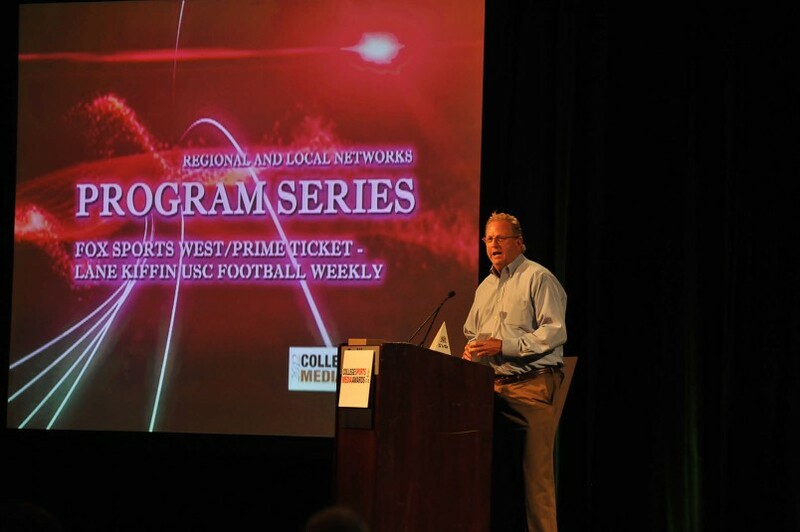 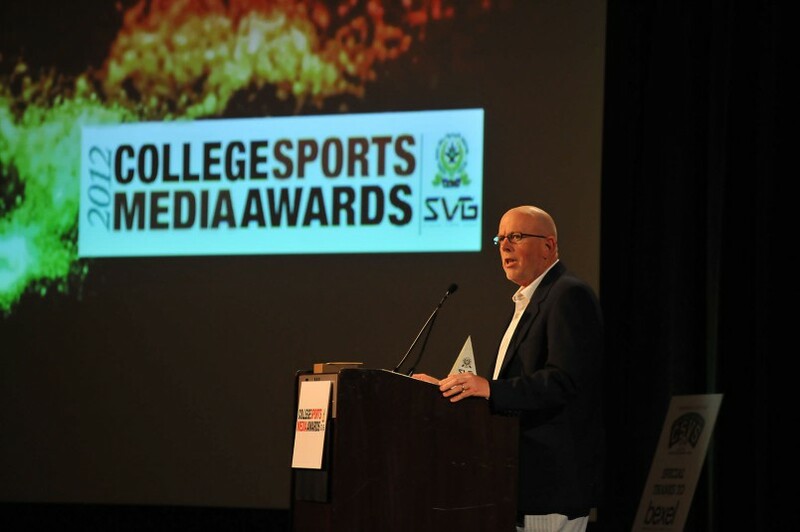 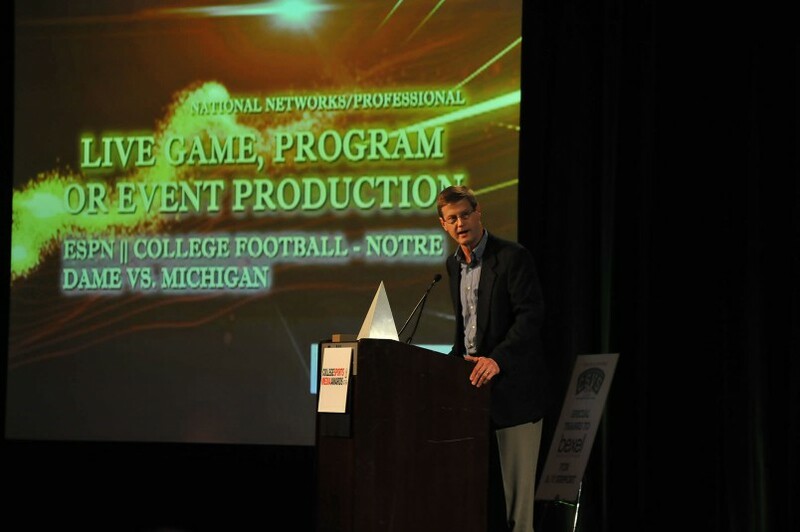 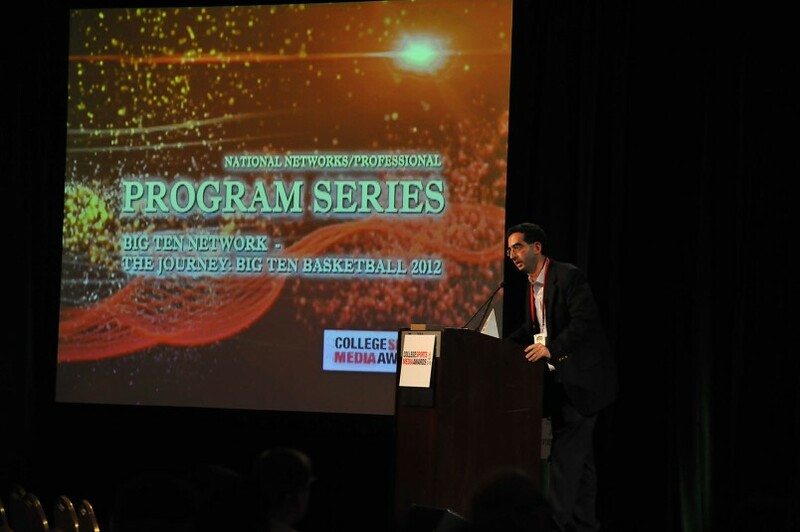 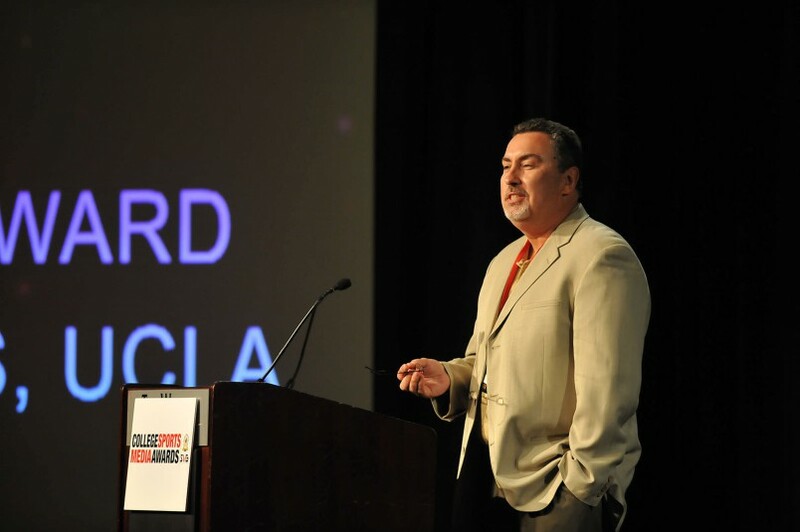 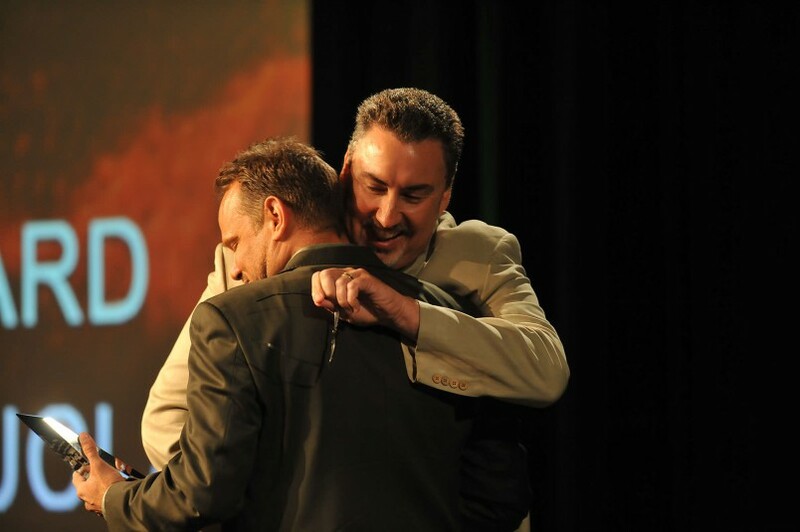 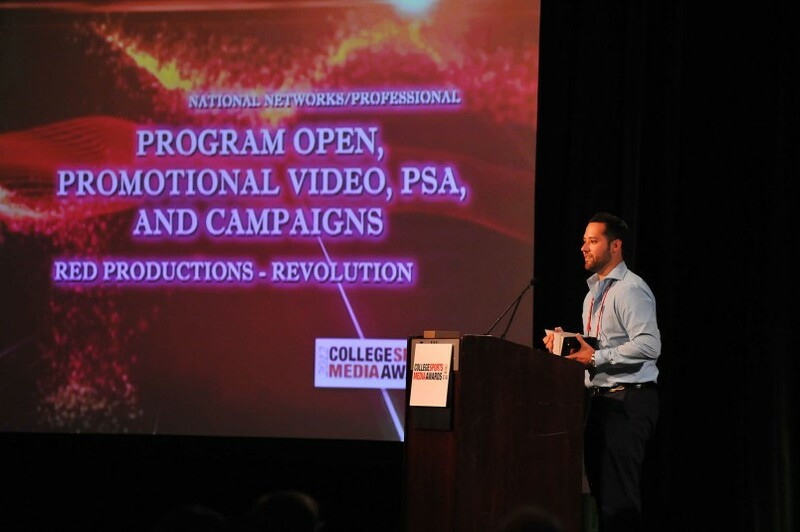 The winners were announced on June 6 during a ceremony at the College Sports Video Summit (CSVS) in Atlanta.